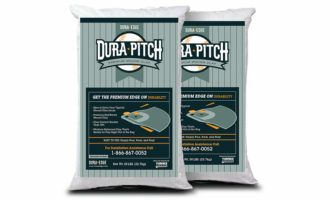 Your mound needs attention. 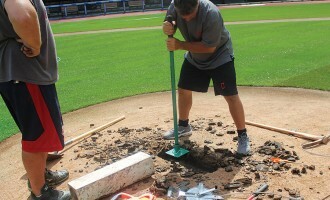 Wear and tear is part of the game with maintaining your pitchers mound. 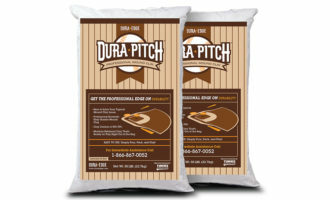 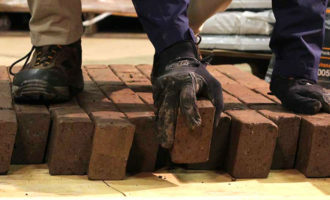 Fortification of the mound can come in many forms, with solutions using clay brick, bagged clay, or turf mats. 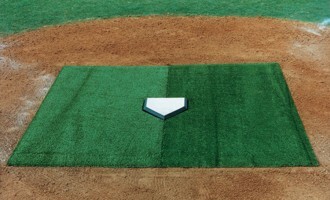 Effective reinforcement of the area directly in front of the pitching rubber can really slow down degradation and make your pitching mound easier to maintain. 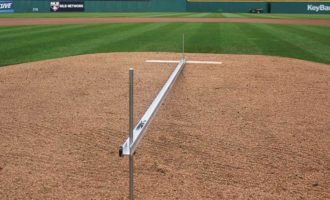 We’re talking about maintaining your pitcher’s mound, but do you need tools to help you properly BUILD your pitcher’s mound? 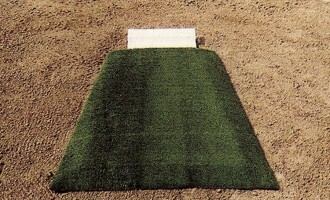 Then it all starts with referencing our Ballfield Dimensions Guide and getting your hands on a Mound Slope Gauge. 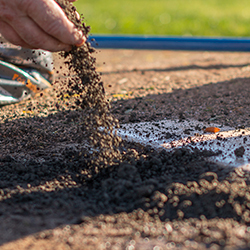 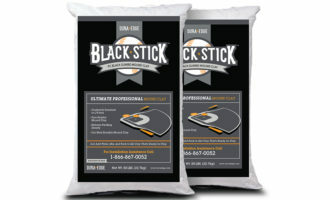 Toss in some ProBricks and Mound Clay — and maybe one of those turf high-traffic mats — and you have everything you’ll need.